This website is designed to communicate my research and share related ideas. I hope it will be useful for you, but also that it may start productive discussions that lead to new ideas and further research. 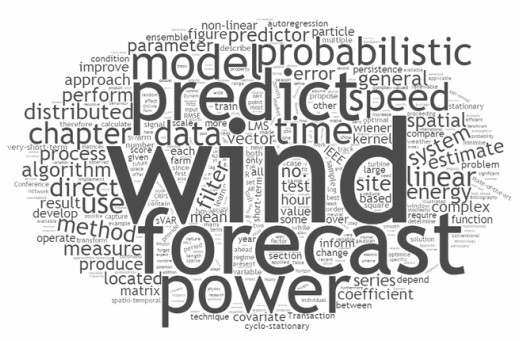 In this section you can find out about me and my research, about the Wind Energy Systems CDT and about my other academic activities.